The long overdue White Paper on immigration has been published today. As expected, the government intends to end the free movement of EU citizens to live and work in the UK following Brexit. Instead, it will put in place what it describes as a "flexible" skills based system which favours skilled workers. This will enable highly skilled/skilled migrants from around to world to work in the UK. The government will remove the annual cap on the numbers of visas it issues (which cause significant delays) and will widen the skills threshold to include people who hold qualifications equivalent to A levels. 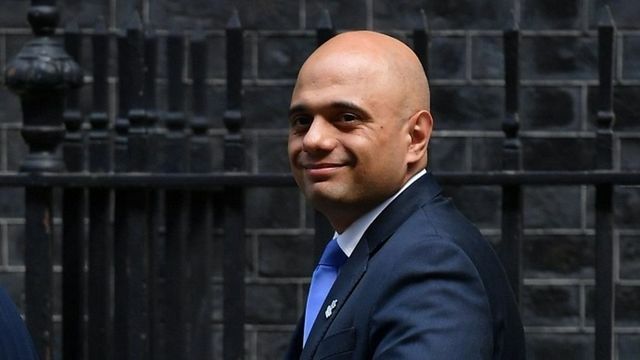 The government says this will make sure "the brightest and best" can come to the UK and "employers have access to the skills that add most value to the UK economy." Currently, if you wish to employ non-EU (migrant) skilled staff you will need to obtain a Tier 2 sponsorship licence and, unless the job is on the shortage list of occupations, comply with the Resident Labour Market Test. The government has said that employers with a Tier 2 sponsorship licence won't have to comply with the Resident Labour Market Test from 2021. Plus, it looks as though employers without sponsorship licences who want to recruit skilled workers from outside the UK will be able to do so without a licence. The system will be designed to be as "straight forward" and "light touch" as possible. We heard yesterday that the Cabinet did not agree on the minimum salary requirements for highly skilled workers. The Migration Advisory Committee recommended £30,000 but many businesses think this is too high. To put it into context, newly qualified nurses and junior doctors would not meet that threshold. Low skilled workers from outside the UK will only be able to work here on a temporary basis to cover labour shortages in specific sectors. The White Paper refers to construction and social care. Low skilled workers will be able to work here for a maximum of 12 months (with a further "cooling off" period of 12 months) and will be able to move between employers during that time. The government says it will work with key sectors to help facilitate the change needed to reduce demand for low skilled migrant labour going forward. NHS Providers deputy chief executive Saffron Cordery told Today: "We are deeply concerned about what is going to happen. High skills does not equal high pay. "You have got starting salaries for nurses at £23,000 - also for paramedics, midwives. Junior doctors starting salaries at £27,000, healthcare assistants at £17,000, all coming in way below that £30,000 cap. "It is not just health workers, it is social care as well. We have to remember where the skills lay. They lay in those staff under £30,000." Today we'll learn what salary threshold this govt deems appropriate for all future immigrants. £30k? £25k? The government is not acting in Britain’s interests. This is dog-whistle stuff and it stinks.